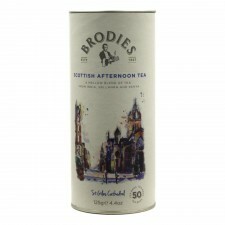 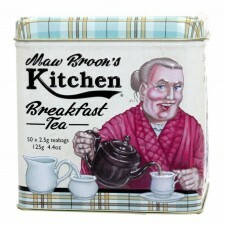 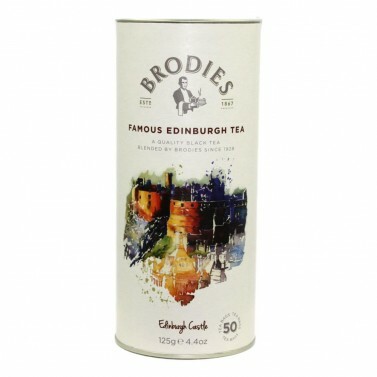 The famous Edinburgh tea that is perfect to be drunk throughout the day. 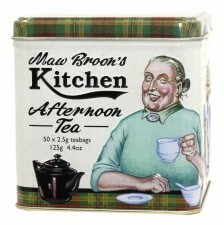 Comes in a reusable tube that keep your tea fresh. 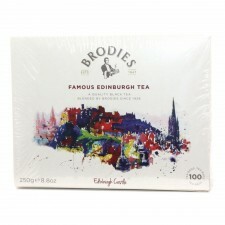 Contains: 50 tag & envelope tea bags.